The Sleigh Rides and Educational Tours are located at 1222 Apple Grove Rd, Woolwich, Ontario. 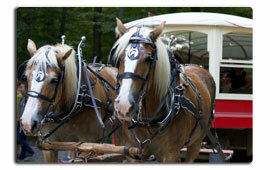 Sleigh rides are private bookings that require a reservation. We are available for these rides on any day but Sundays. Educational Tours available for all students; we ask that you contact us for information on pricing and scheduling.